French cosmetics company L’Oreal is to acquire 70% stake in South Korean online clothing and cosmetic product brand Style Nanda. One of the leaders of online clothing stores in Korea, Style Nanda has recently been showing an impressive growth for the past few years, especially among Chinese customers. Launched her business at the age of 22, Style Nanda founder Kim So-hee expanded the brand by adding a cosmetic line, 3CE. The brand soon reached out to the international market, mainly through the cosmetics line which gained much popularity in China. 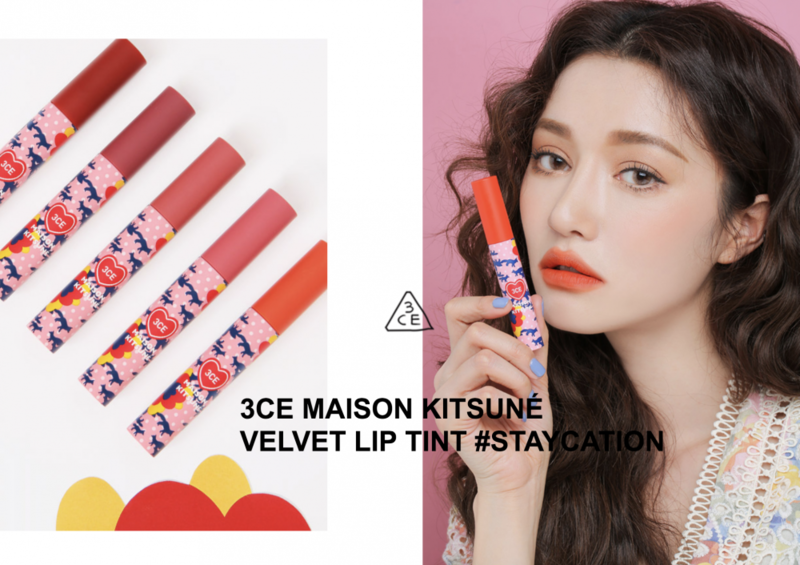 Thanks to the growing interest in “K-Beauty,” 3CE soon established in the Chinese market as one of the most well known Korean cosmetics brands. According to industry sources on April 10, L’Oreal is to acquire 70% stake in Style Nanda for about 400 billion KRW, which is approximately $37 billion. CEO Kim So-hee, who currently owns the entire stake, will maintain 30% of the stake, diving into the product design and brand management as the main creative director.